When it comes to enjoying coffee, people love to go to various coffee shops. In fact, in India visiting the coffee shops is now a trend. People find coffee shops a wonderful place to talk and discuss over multiple things. There are many Indian entrepreneurs who have provided a space for people over coffee. The coffee chains owned by them are highly loved by Indians. 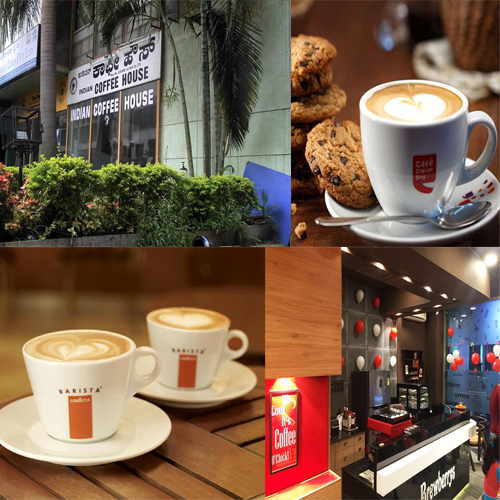 Check out these popular coffee chains run by Indians.